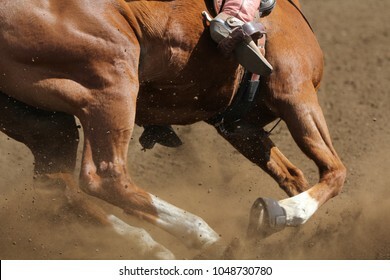 A close up view of a horse running. 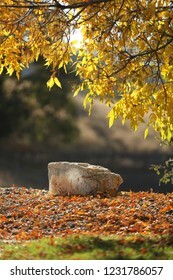 Autumn fall leaves turning yellow and a large rock for a portrait background backdrop. 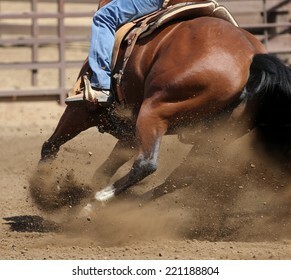 A front view of a horse galloping and sliding in the dirt. 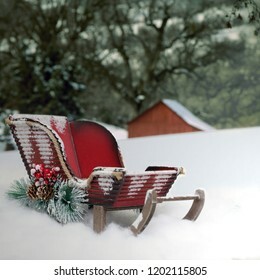 A red Christmas sleigh in the snow as a backdrop or background for portraits of pets or children. 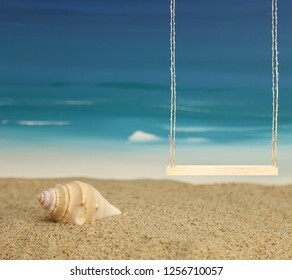 A wood swing at the beach with sand, a seashell, and the ocean in the background. 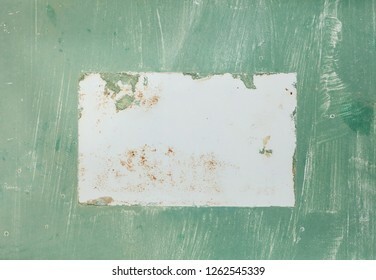 A portrait background backdrop for children. 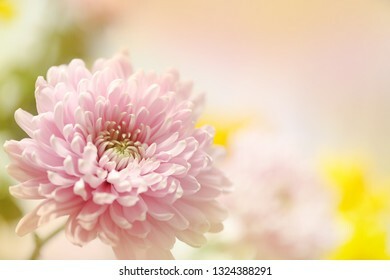 Beautiful pink and white flowers with a blurred yellow background. 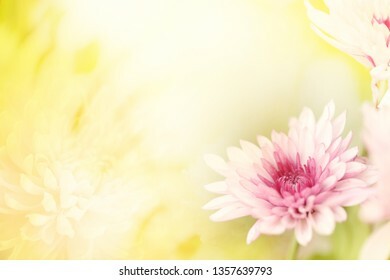 A bouquet of pink flowers and a yellow background. 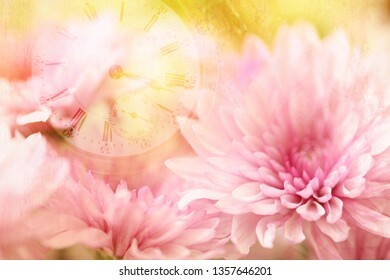 Pink flowers with a yellow blurred background and a transparent layer of a watch to represent time. A horizontal presentation of an artistically designed bouquet of flowers in transparent layers. Time is passing by. 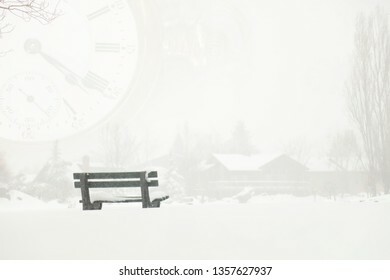 A retirement dream of a cabin in the snow and an empty park bench. A vintage time piece in a transparent layer suggests time passing by. Soft blurred pink and yellow flowers. 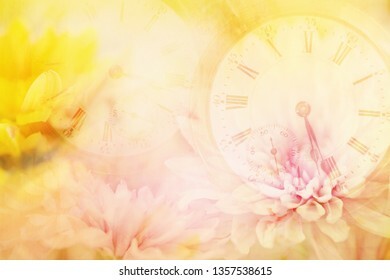 A layered horizontal photography image of clocks, time peaces, pocket watch layered in pink and yellow flowers. 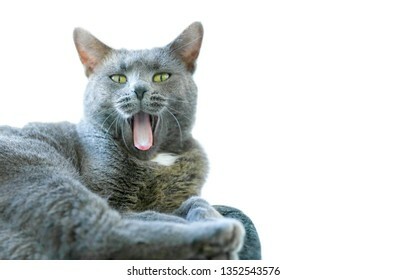 A cute furry gray cat with green eyes has her mouth open with a pink tongue sticking out. Plenty of text area on the right on an isolated background. 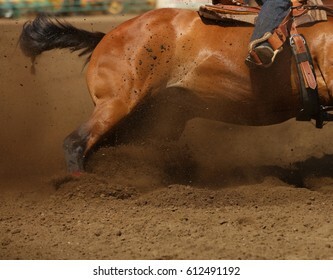 A horse and rider at a barrel racing event with dirt flying. 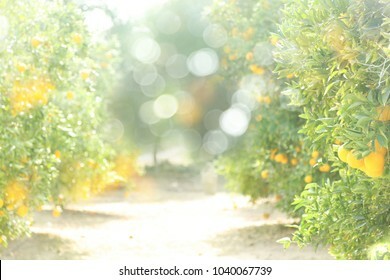 A blurred bokeh background of an orange orchard. 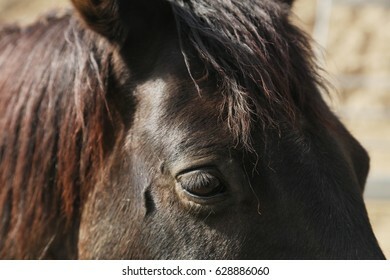 A close up image of the eye of a horse with mane and eyelashes. A Pink Coral Bark Japanese Maple tree and pine trees in the background are covered in snow. Up close tree bark with a winter snow storm in the background. 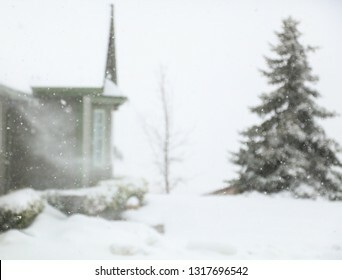 A sprinkler is sticking up through the snow. 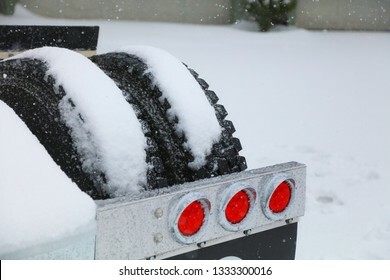 Truck tires and brake lights in a heavy snow storm. 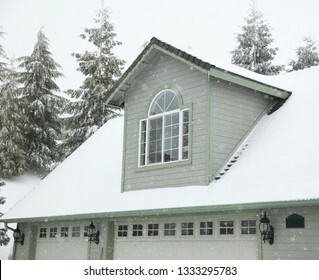 The front of a house during wintertime in the snow. 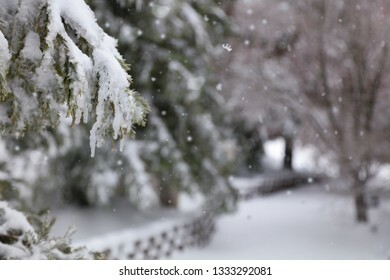 Plants and trees are covered with fresh snow. 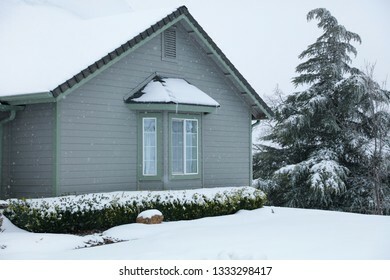 A large house covered in snow including a dormer window and snow on the roof. 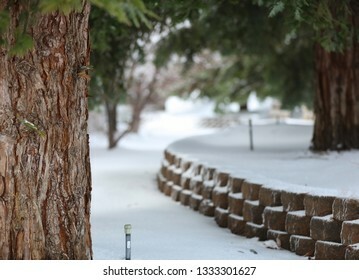 A snowed in path with a icy blurred background. The trees are covered in fresh snow. 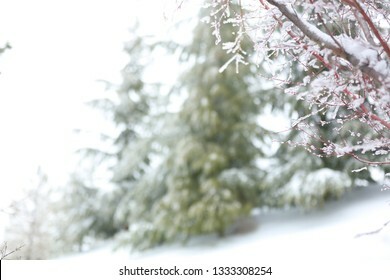 A pink coral bark branch in winter with dark green redwood trees in the blurred distance. 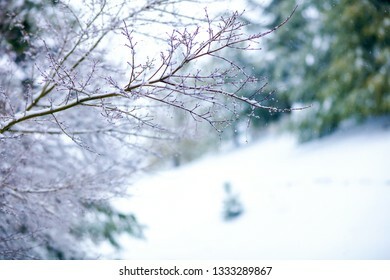 There is snow on the pink branches. 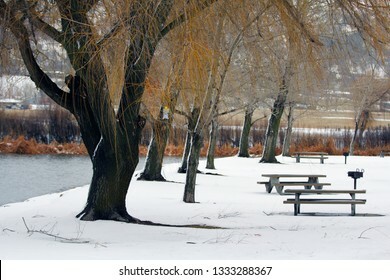 A frozen lake in the middle of winter with picnic benches and a trap for insects. Newborn faux bed prop for studio photography. 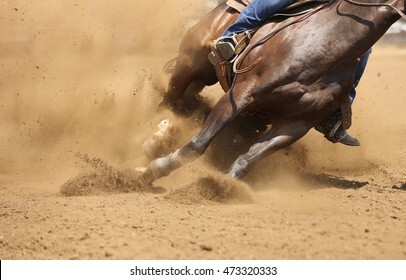 A close up view of a barrel racing horse kicking up dirt and dust sliding around the barrel. 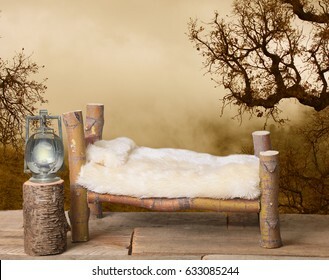 A newborn bed studio digital prop made from Japanese Maple tree branches with a brown nature spooky background and an oak tree in the background with a railroad lantern on a tree stump. 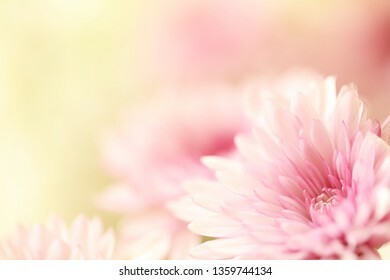 A beautiful soft pink flower with blurred flowers in the background. 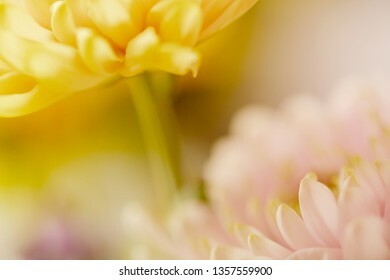 A bit of yellow and green compliment the photograph. 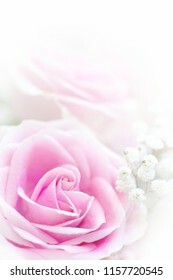 A horizontal presentation with room for text on the blurred background. 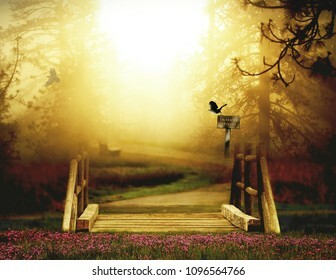 An enchanted forest bridge in the foreground with a wooded path in the background. Crows, ravens, black birds are navigating in the distance. 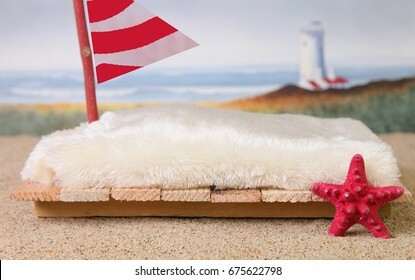 A newborn photography prop of a raft at the beach with sand, a red starfish, a red and white sail and a lighthouse and ocean waves in the blurred background. 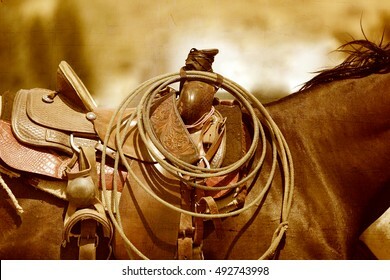 A horse and saddle in a sepia tone. 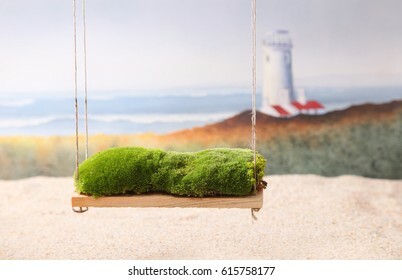 A newborn baby photography backdrop prop of a moss covered swing and the beach with a lighthouse and ocean waves in the background. 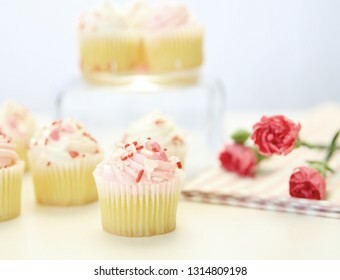 A unique display of cupcakes and pink roses on a blurred background. 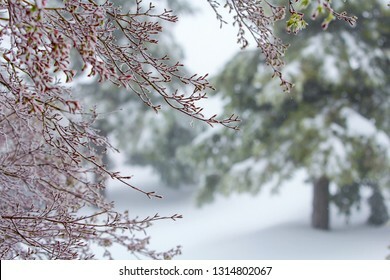 A spring surprise snow storm with a Pink Coral Bark Japanese Maple tree in the foreground and redwood trees in the blurred background. 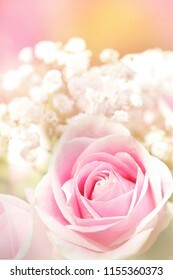 A soft pink rose with white baby's breath in the background layered with a textured glass for sparkle. 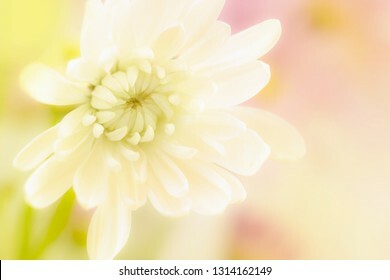 A beautiful yellow and white daisy flower on a soft blurred background with room for text. 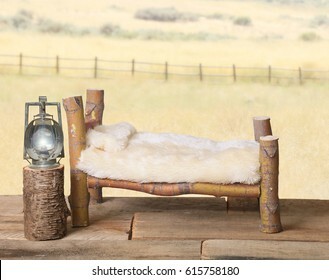 A newborn baby photography backdrop prop of a rustic bed. 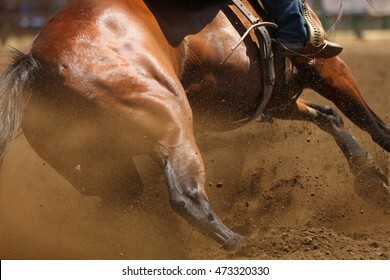 A close up photo of a horse sliding in the dirt showing mostly the hip. 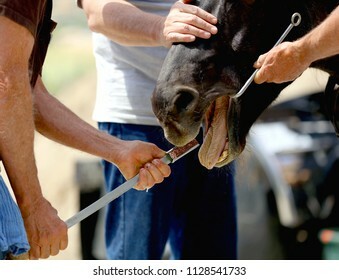 A sedated horse is getting his teeth filed manually using a rasp by a veterinarian. 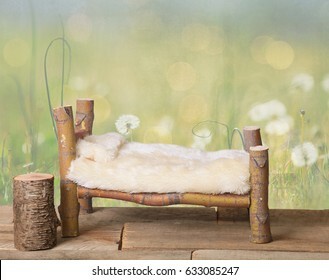 A newborn bed studio digital prop made from Japanese Maple tree branches with a dandelion green meadow nature background. 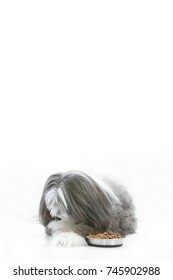 A dog refuses to eat his dinner on an isolated white vertical background. 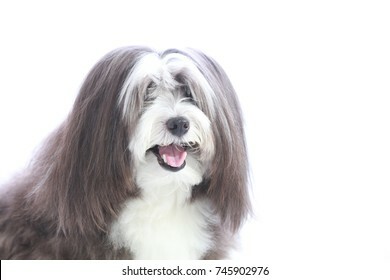 A black and white long haired dog refusing to eat his food. 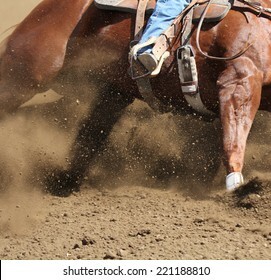 A close up of a horse and rider with dirt flying. 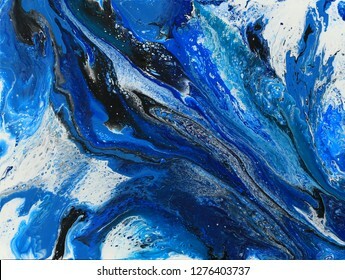 An original acrylic pour by Robbin Siembieda on canvas in blues, white, and black. A natural flow of acrylic with cells, texture and patterns. A vertical presentation of an abstract design. 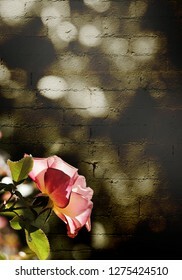 A pink rose lit by sunlight standing out against an abstract grungy textured sepia brick wall. 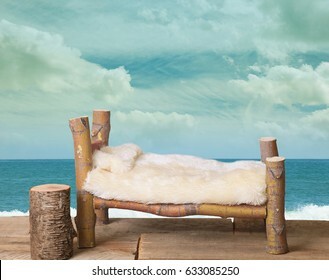 A newborn bed studio digital prop made from Japanese Maple tree branches with a beach ocean background. A narrow horizontal manicured lawn with the sun setting through the forest trees in the background. 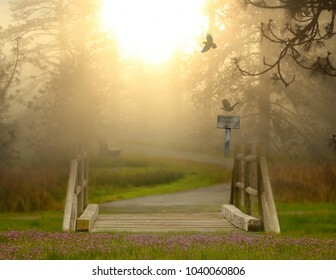 Enchanted forest with crows, a bridge, a park bench, trees and pink flowers in the foreground. 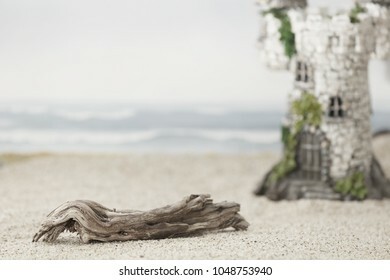 A piece of driftwood on the sand at the beach with a castle and ocean waves in the background. 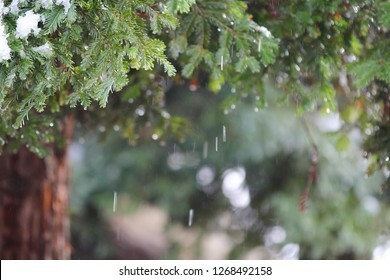 A horizontal presentation of a redwood tree with falling snow in a blurred background. 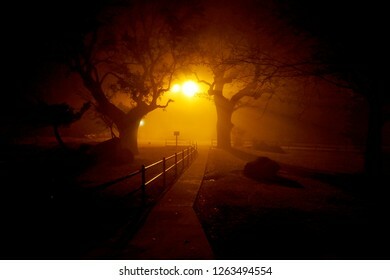 An isolated path dimly lit by a street lamp in the fog. Silhouette of oak trees and rocks. 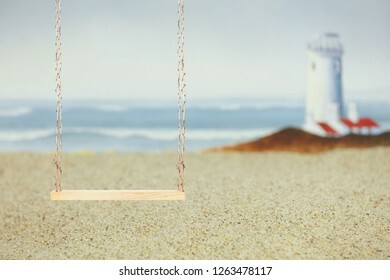 A wooden swing in the foreground on a sandy beach with a blurred lighthouse and waves crashing in the background. 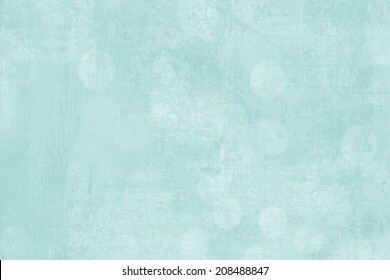 A light blue blank sky area could be used for text. 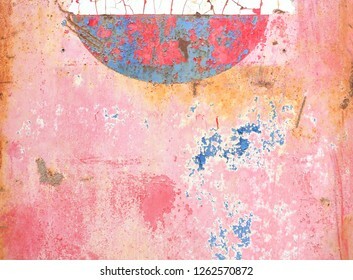 Chipped, cracked paint peeling off of a metal sign in bright colors of pink, blue, white and rust. 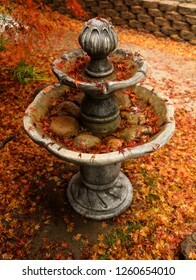 A beautiful autumn landscape scene of red Japanese Maple tree leaves covering a water fountain. 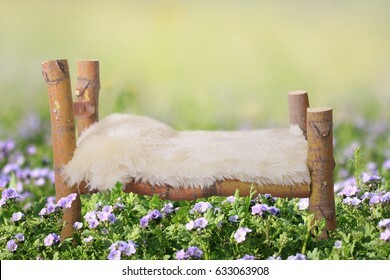 A newborn bed studio digital prop made from a Japanese Maple tree branch with a fairy nature background. 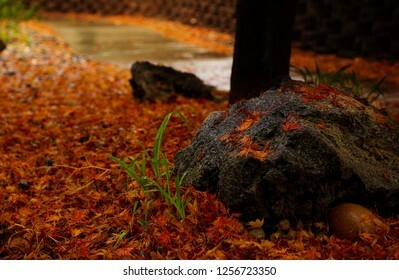 Japanese Maple tree leaves falling on the ground in deep red colors. A lava rock and a pathway are in the background. A beautiful dark landscape photo. A long hot ride in the saddle. 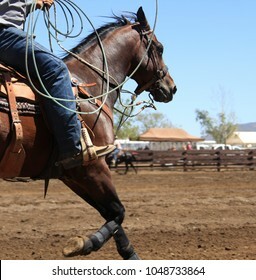 A cowboy makes his way through the desert in the sweltering hot sun. 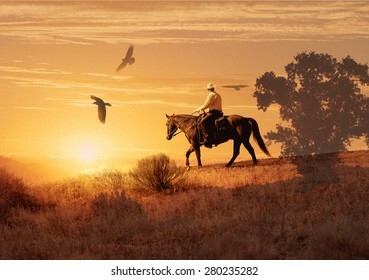 Crows circle the horse in a surreal photography image. 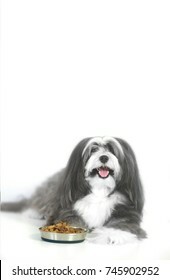 A happy dog with a bowl of food on an isolated white vertical background. 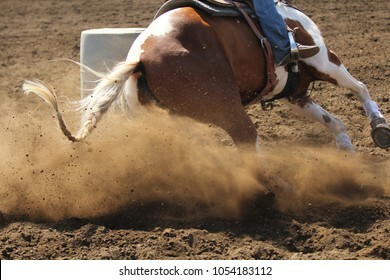 A galloping horse skidding around a barrel with dirt flying in an action sport competition race. An autumn landscape background for studio photography portraits. 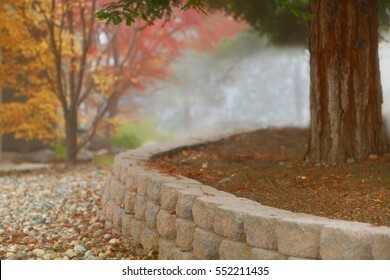 Features a wall for seating with a beautiful Japanese Maple tree in the background. 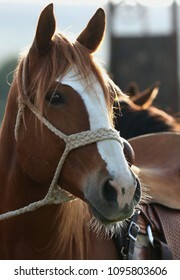 A portrait of a horse with a white blaze. 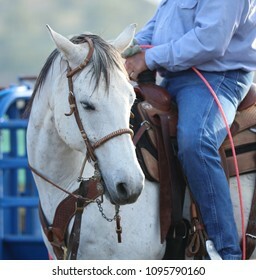 A beautiful white horse with a ranches cowboy riding him. 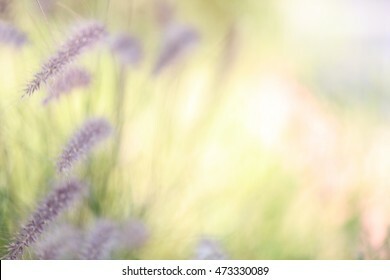 A blurred background of plants in nature. 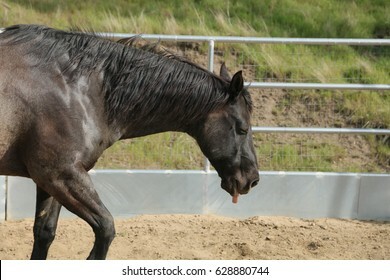 A sick horse with his eyes closed and his tongue sticking out. 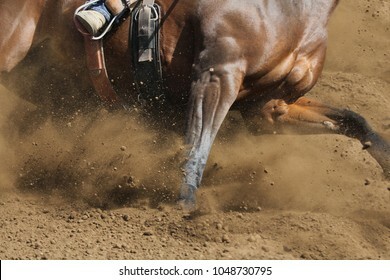 A racing horse skidding in the dirt. 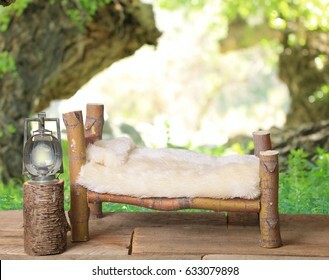 A newborn bed studio photography prop with a railroad lantern and a wooded forest background. 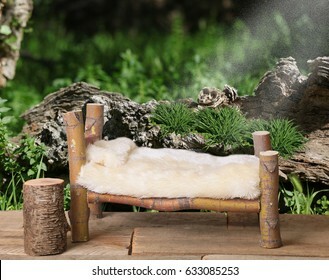 The bed is handmade from a Japanese Maple tree. 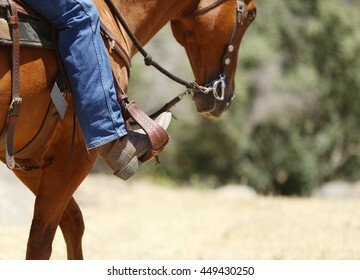 A cowboy riding a horse with an up close view of a boot and stirrup. 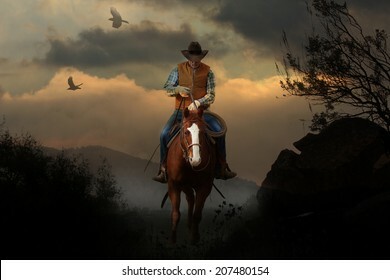 A cowboy riding a horse in the mountains with clouds, crows and tree branches. 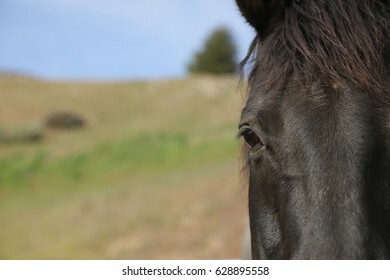 A rural presentation of the head of a horse with a green meadow and blue sky for text area. 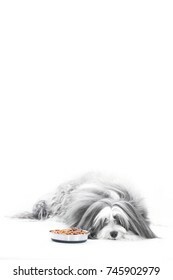 A dog crossing his paws is not looking at his food. A vertical presentation. 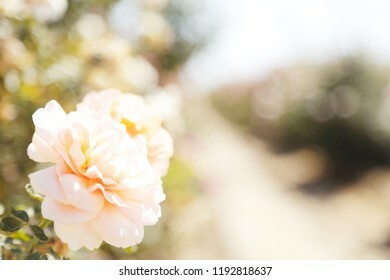 A peach colors flower in an orchard garden. 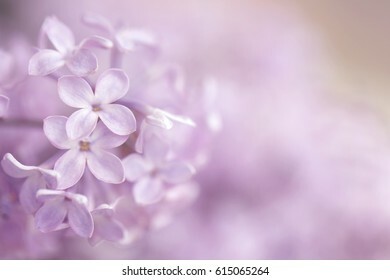 A blurred soft focus horizontal photography image of purple flowers. 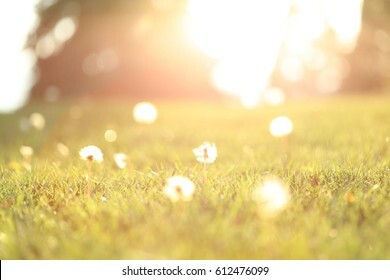 Blurred background of the sun shinning on a grassy meadow with dandelions. 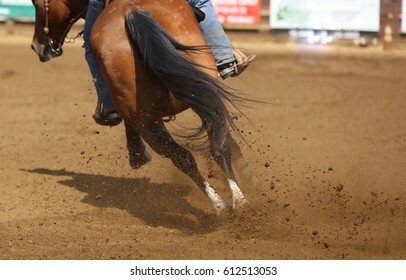 A horse running at a rodeo. 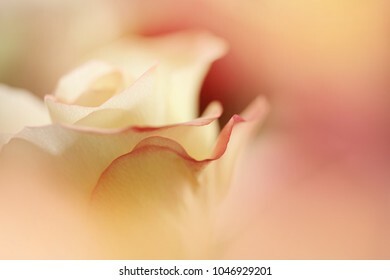 A beautiful yellow rose peering in the mist. 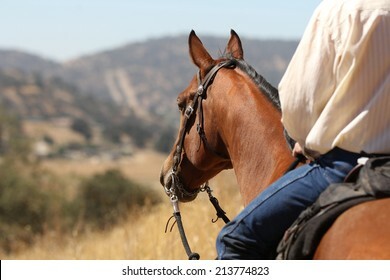 A horse and cowboy gazing off into the distance. 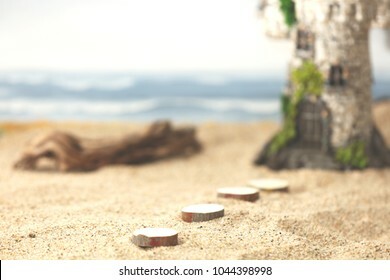 A sandy beach with pavers leading to a fairytale magic castle with ocean waves crashing in the background. 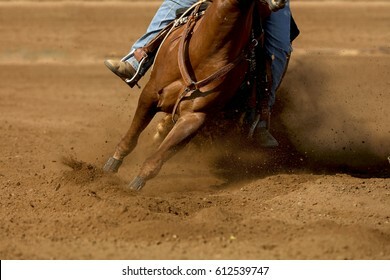 A horse and rider in a full gallop with dirt flying. 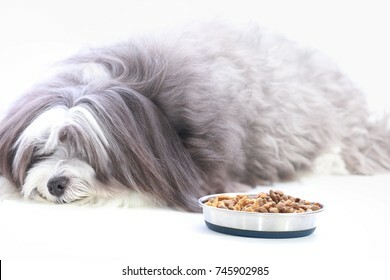 A happy dog lying behind his bowl of food on a vertical isolated background for text. 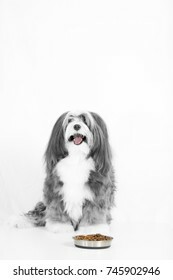 A close up horizontal view of a long haired dog with a pink tongue. 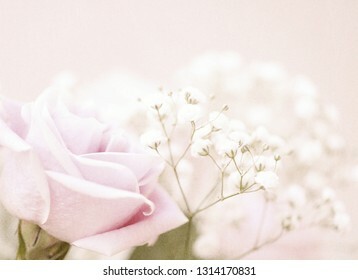 The softest pink rose petals on a white isolated background with Baby's Breath. 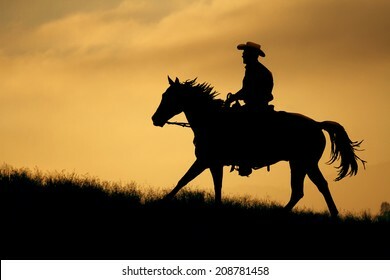 A cowboy silhouette riding on a mountain with an yellow sky. 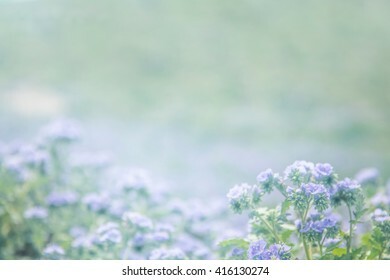 A soft meadow of purple wildflowers with a blurred background. 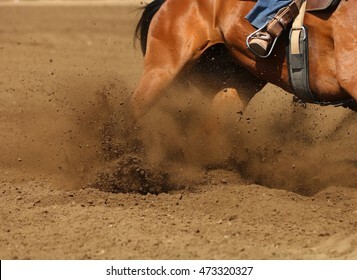 A close up view of a horse sliding in the dirt. 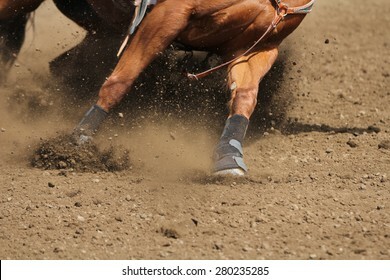 A close up view of a horse kicking up dirt in a competition race. 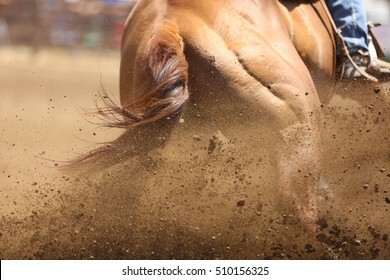 A close up view of a horse running in dirt. An abstract textured blue background. 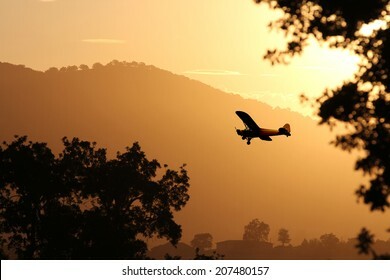 A small airplane flying through the golden yellow mountains preparing to land at sunset. 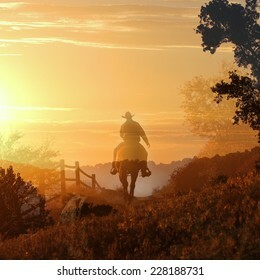 Sunset cowboy riding a horse over the mountains into the sunset. 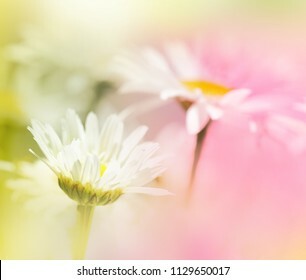 Two soft focus flowers in white, pink and green. 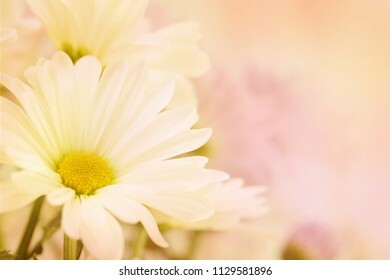 A pink, white and yellow daisy with a beige blurred background on the left for copy space. 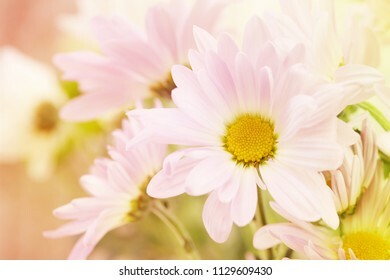 A beautiful white daisy with a yellow center and a soft focus pink and peach colored background with plenty of room for text or copy space on the right side. 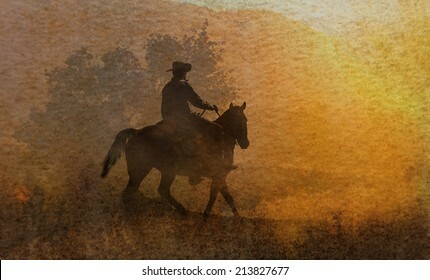 A cowboy riding his horse in a watercolor textured artistic background. 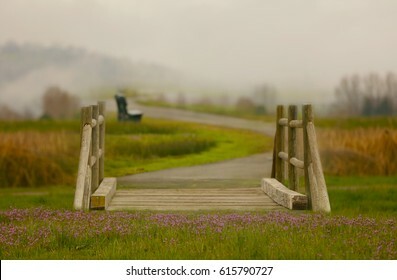 A fantasy fairy bridge with purple flowers in the foreground and a bench on a trail in the fog in the background. 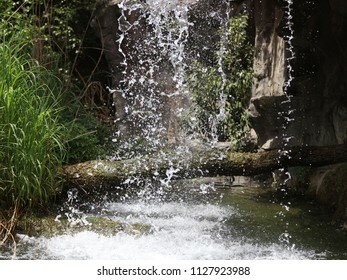 An up close view of a waterfall with a fallen tree in the background. 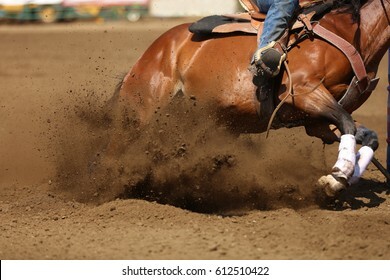 Dirt flying as a barrel racing horse goes into a skid.